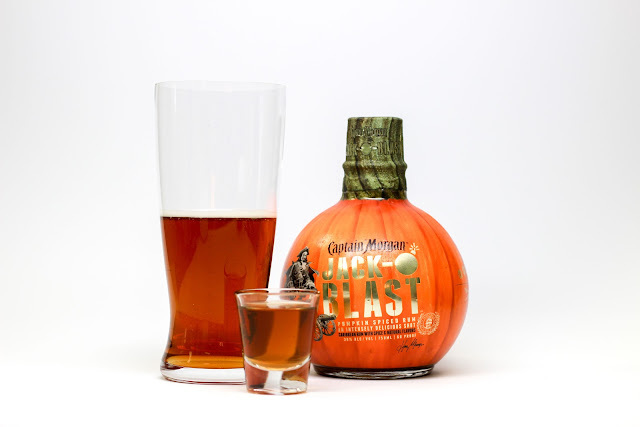 Drop shot of Captain Morgan Jack-O’Blast in a glass of lager beer and enjoy. Now that you're a little relaxed, what are your Halloween plans? Need last-minute shoe or cocktail suggestions? Stay tuned! *Captain Morgan is a content partner of Shoes N Booze and occasionally sends complimentary samples of products, such as Jack-O-Blast.